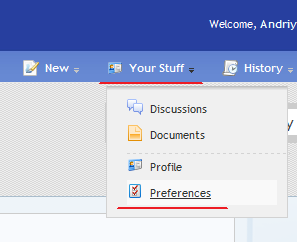 How can I change the forum interface into English? Maybe the language should default to English?
") .. or incorrect guess by IP. You are right. My browser was set to German language.